Welcome back – you’ve been missed! And such a favourite food combination of mine as well! Hello, it’s nice to be back! Thanks. Looks fabulous. 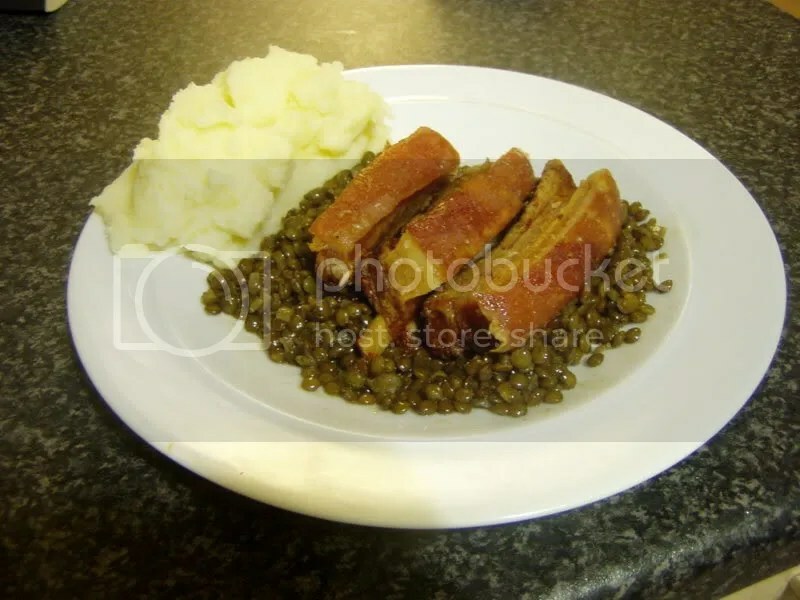 I’ve been looking for agood pork belly recipe. yeah its tasty. I fry them into Patan ghee instead of oil. It gives better taste. Try it.